Fragrant plants affect our brains in surprising and wonderful ways. 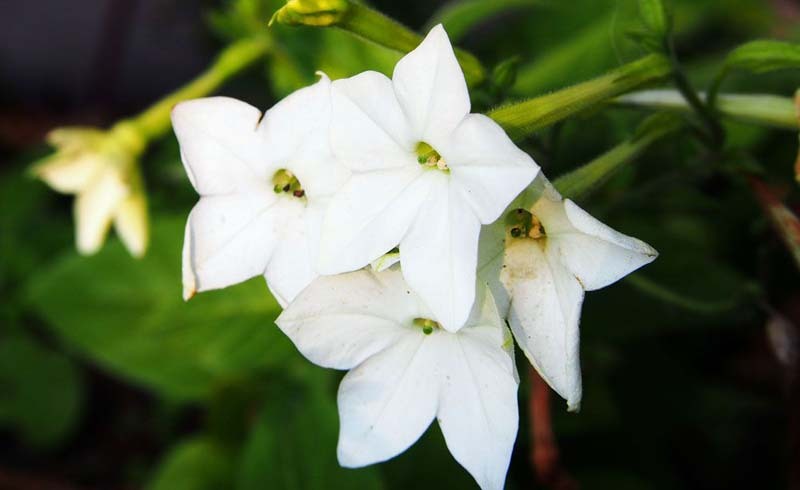 Kathi Keville, internationally known aromatherapist, and herbalist, shares six fragrant plants that have the power to delight and heal. We cannot see or hear scent, making it seemingly less tangible than our senses of sight, touch, taste, or sound. Step into a fragrant garden and it is almost magical how layers of aromas greet your nose completely unannounced. This delightful mix changes with amazing frequency walking through the garden. Some aromas dance across your senses while others are deep and exotic. There are familiar scents, while others leave you at a loss for words. 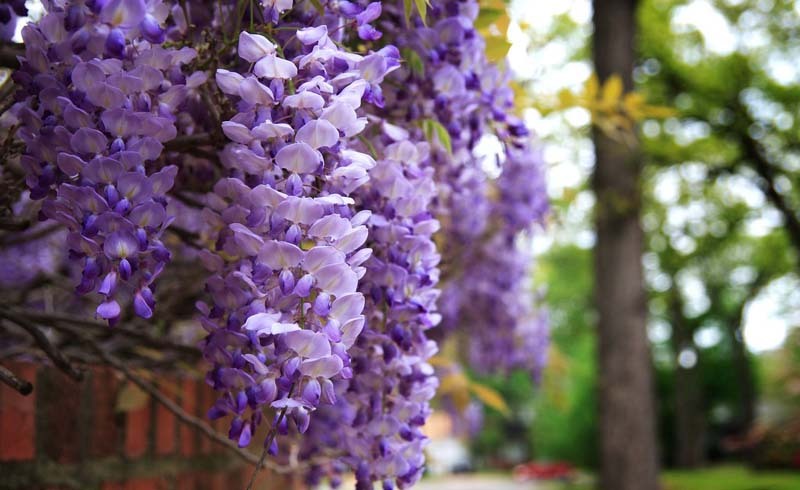 Fill your garden with the power of fragrant plants. We respond to these intriguing smells with sensual delight, but while fragrant plants are enticing us, they are also hard at work, modifying our mood and frame of mind every time we inhale. Plant scientists are discovering what gardeners have always known: the fragrant garden reduces stress. Heady plant aromas make us laugh and smile more, and leave us with a sense of contentment. It's not all about the human experience, either. Scent is also important in attracting pollinators, deterring predators, and even allowing plants to communicate with each other. Read on for some of my current favorites! Daphne blooms in small clusters but has a big fragrance. Hidden under daphne's cloying, heady perfume is a hint of citrus and the sharp scent of the bay laurel tree. 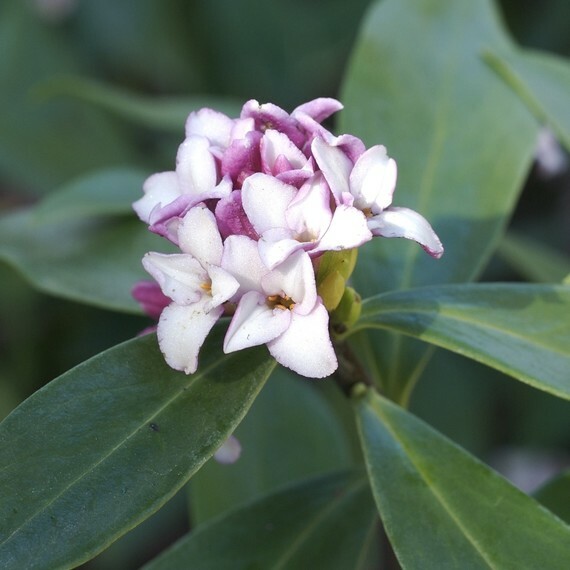 Said to be the most fragrant of all garden flowers, daphne is famous for a pervasive, sugar-citrus scent that can extend across the landscape for twenty feet or more. It smells as if someone ground up lemon peel, bay laurel leaves, rosebuds, and brown sugar, then blended them with orange blossoms into a mix -- a mix that is too strong to eat, but with an aroma perfect for a hot bath. Daphne's intense scent is relaxing to the point of being sedative. It alleviates stress, helping one forget one's problems. 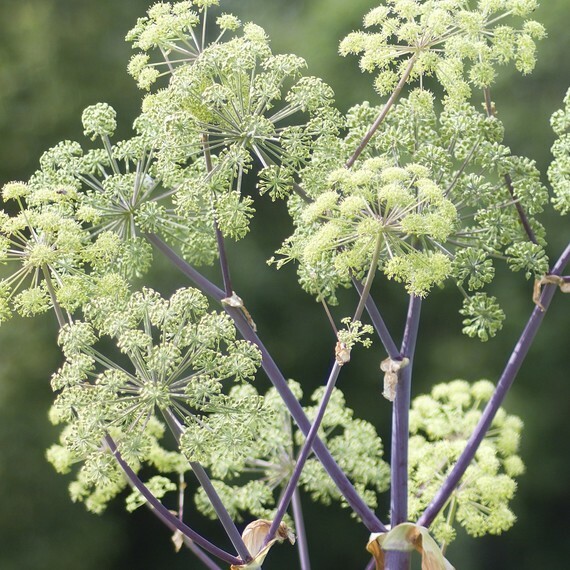 The flowers of angelica attract many beneficial insects. Both angelica root and seed have a deep, herby aroma with a spicy high note that leaves a lingering sweet and bitter scent. It is musty, quite sharp, and a little like celery with a touch of alcohol, yet hauntingly attractive. It could be a designer drink that combines celery and gin. The musty spiciness reminds me of walking through an East Indian bazaar rich with spices incense. Pinching either the leaf or stem releases a lighter version of the same unique aroma. The pretty little daisy-like chamomile flowers look picture perfect among other plants. The fruity scent of chamomile (also called German chamomile) smells so much like apples, Greeks call it kamaimelon or "ground apple." The Spanish name manzanilla also means "little apple." Besides apple, the complex fragrance carries a hint of pineapple and bitter butterscotch that makes it smell good enough to eat -- like hot oatmeal covered with maple syrup, topped with butterscotch chips, and very lightly sprinkled with marjoram and rose petals. If you have ever enjoyed chamomile tea, you know the aroma very well. 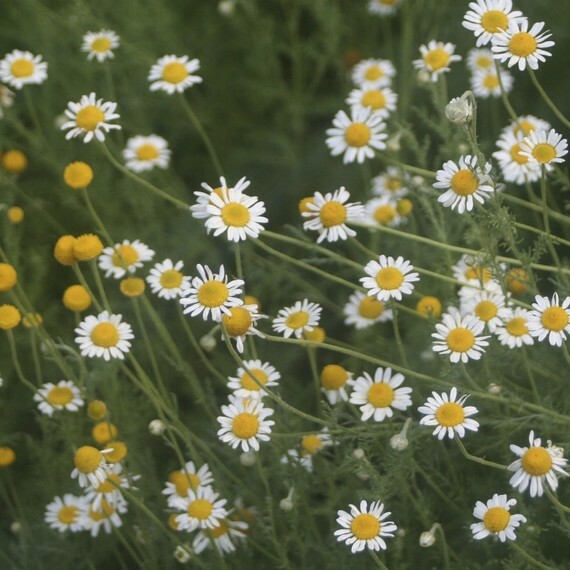 Chamomile is an antidepressant that aromatherapists recommend for emotional and physical oversensitivity. Studies show that it helps with anxiety, stress, and insomnia. 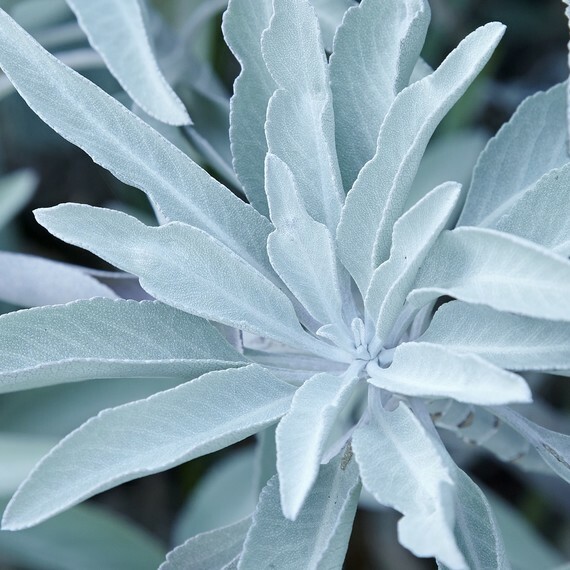 Scientists have found that the aroma of sage does slow short-term memory loss. The fragrance of culinary sage is sharp, herby, and spicy combined with some muskiness. This is the delicious aroma of freshly toasted sage bread, and the traditional turkey dressing that fills the house at Thanksgiving. It also makes the garden aromatic on a hot day. The aroma of culinary sage increases memory and alertness. It helps in recovery from nervous or physical exhaustion and long-term stress. Fennel prefers nitrogen-rich soil in full sun, but manages to grow in the wild in all sorts of conditions. 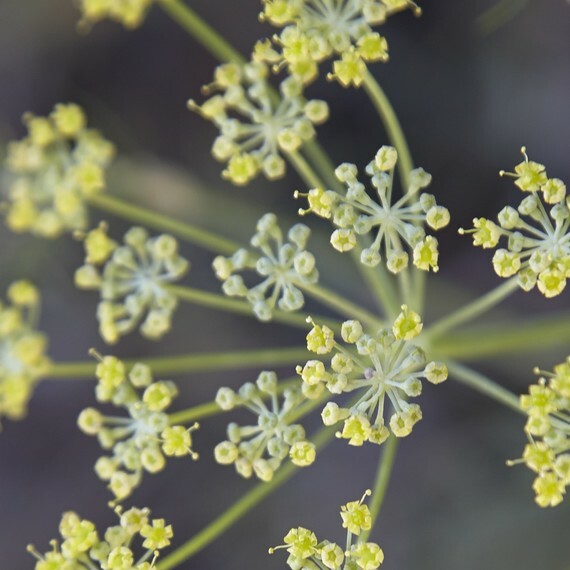 Fennel's aroma is very much like licorice or anise with the addition of an herby, sharp scent. It fills your senses with the thought of biting into a licorice candy that has ground dill seed in it. That may not sound very tasty, but fennel still manages to smell great. Stimulating and revitalizing, fennel is used to increase self-motivation and enliven the personality. Science credits "green odors" like fennel with protecting the body from stress. Fennel's stimulating aroma does appear to enhance activity of the pituitary, adrenal, and hypothalamus glands to reduce stress and the negative impact it has on the body. These areas of the brain work together to keep the body running smoothly. Maybe this is why fennel has represented strength and longevity since ancient times. 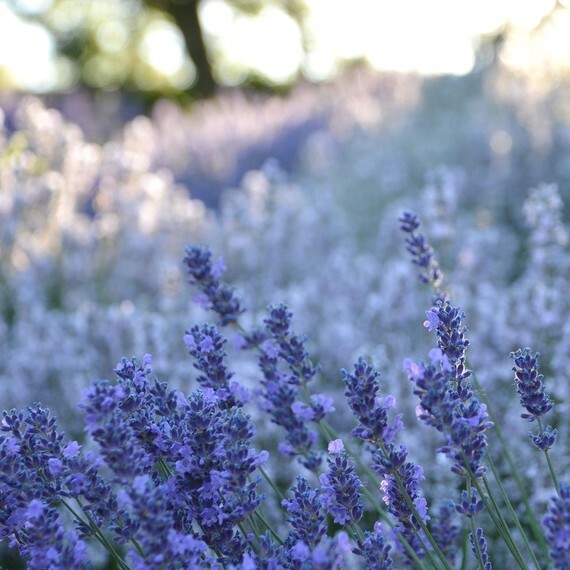 What are your favorite fragrant plants? Tell us in the comments!